Pepper 'Ring of Fire' is an early and extremely hot, cayenne type of pepper which is very quick to mature. It produces an abundance of thin curved fruits and is often the first hot chilli to ripen. With a rating of 70,000 to 85,000 SHU, they are considerably hotter than a regular Cayenne. The very attractive and productive plants grow in an upright bush shape to around 90cm (36in) tall. It can make quite a spectacle when grown as a conservatory or patio plant. The plants produce a good crop of 10cm (4in) long and about 1.5cm (½in) in diameter, narrow, pointed fruits, which change colour throughout the season and can be harvested when green or red. No matter how many rare and unique hot peppers you add to your collection, some of the basics are still the best and the Cayenne pepper still rocks! 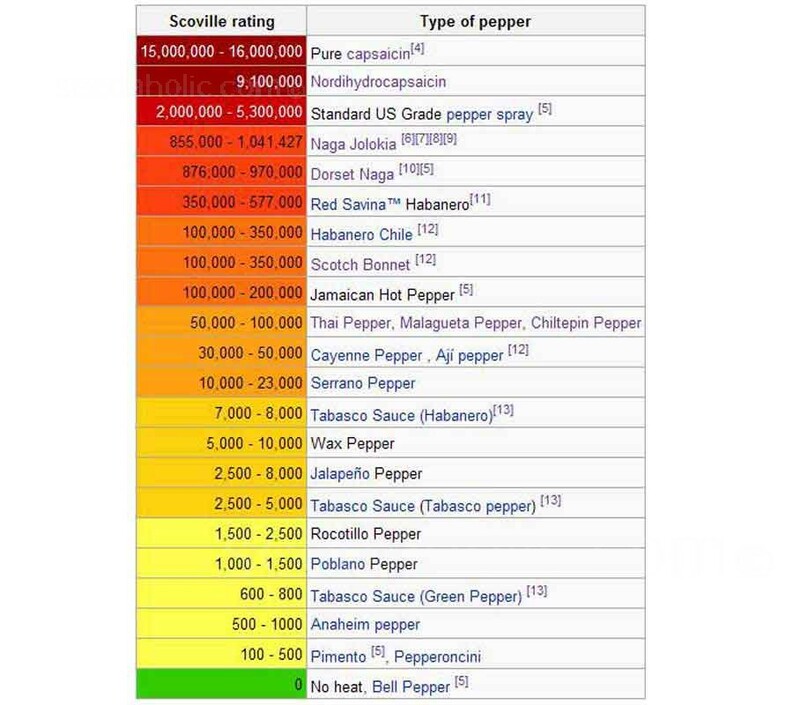 The Cayenne is one of the best known hot chili peppers. The fruits have thin flesh and dry nicely. The flavour and thin skin make it the absolutely the best Chili Pepper for drying and making your own blend of Chili powder or flakes. 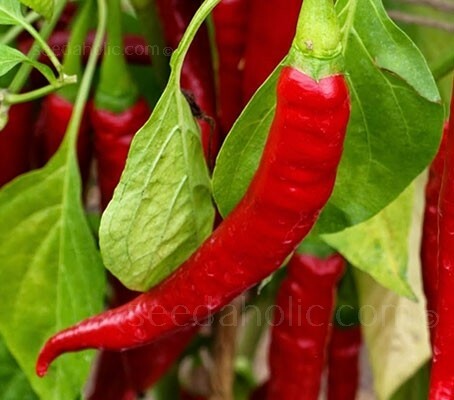 The Cayenne is a very productive plant that always performs well. The plants are covered with long, thin peppers which mature from emerald green to a scarlet red in approximately 70 days. They are used fresh in hot sauces and are one of the best peppers used dried and ground for cayenne pepper. Good for deep freezing and perfect for adding some kick to a Bloody Mary or to vodka. 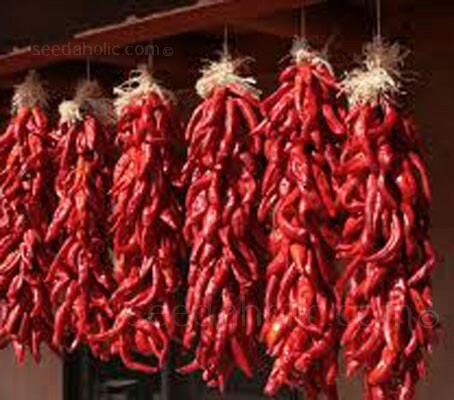 The less moisture a hot pepper has, the easier it is to dry. If you've never done it, why not experiment with drying this year? Drying peppers can be as easy as just getting a needle and thread, putting the needle though the stem and hanging your new Chile Rista in a sunny window sill. The chilies are absolutely beautiful too.